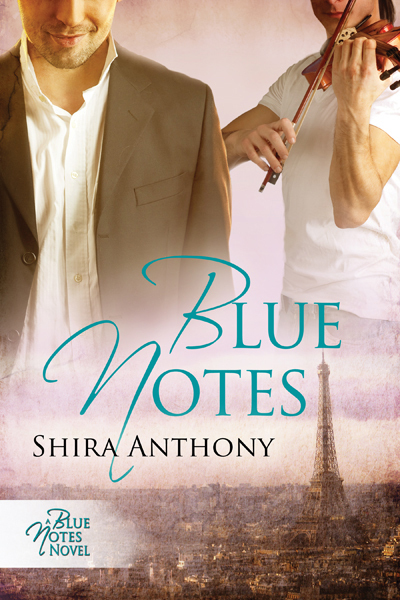 #Freebie “Blue Notes” is Free on Amazon Right Now! So after my little mixup on Tuesday, I’m happy to say that, for the next 5 days, the 2nd edition of Blue Notes is free in ebook format from Amazon.com. Even better? 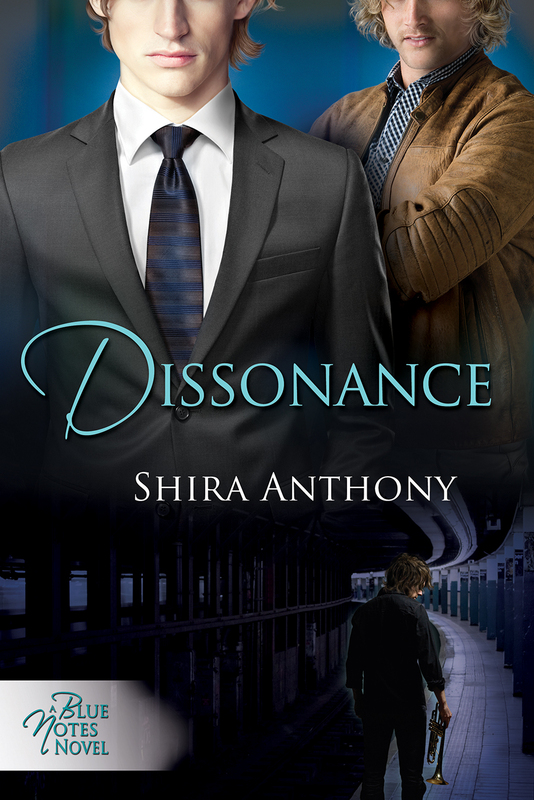 Tonight at midnight, Dissonance will be released by Dreamspinner Press! And with that release, the pre-release contest I’ve been running wraps, so be sure to enter below! You can’t win if you don’t enter! the series, and much of the main character’s background is based on my own experiences living and going to high school in Grenoble, France. Here’s the blurb: Blame it on jet lag. Jason Greene thought he had everything: a dream job as a partner in a large Philadelphia law firm, a beautiful fiancée, and more money than he could ever hope to spend. Then he finds his future wife in bed with another man, and he’s forced to rethink his life and his choices. On a moment’s notice, he runs away to Paris, hoping to make peace with his life.